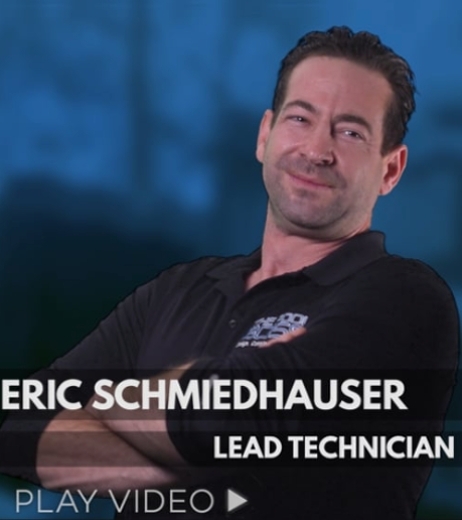 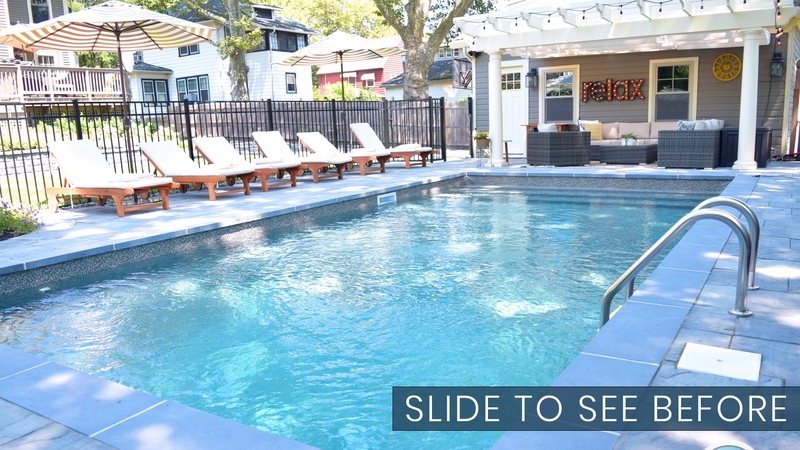 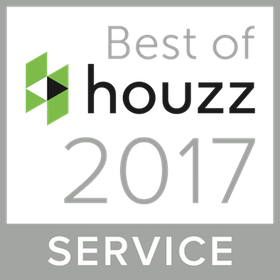 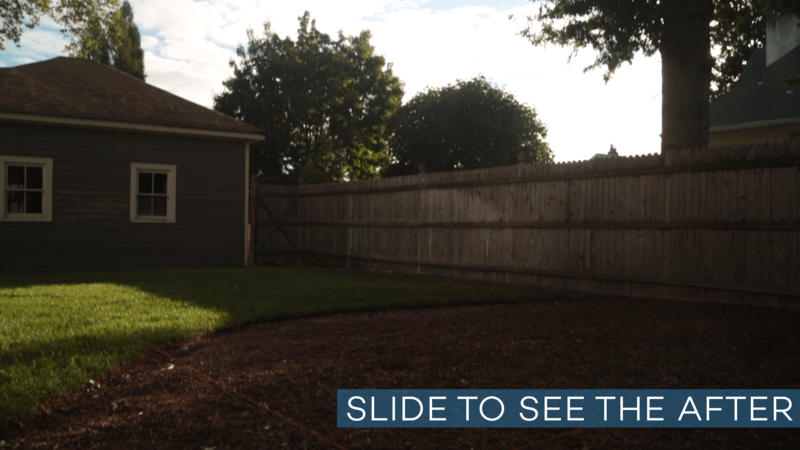 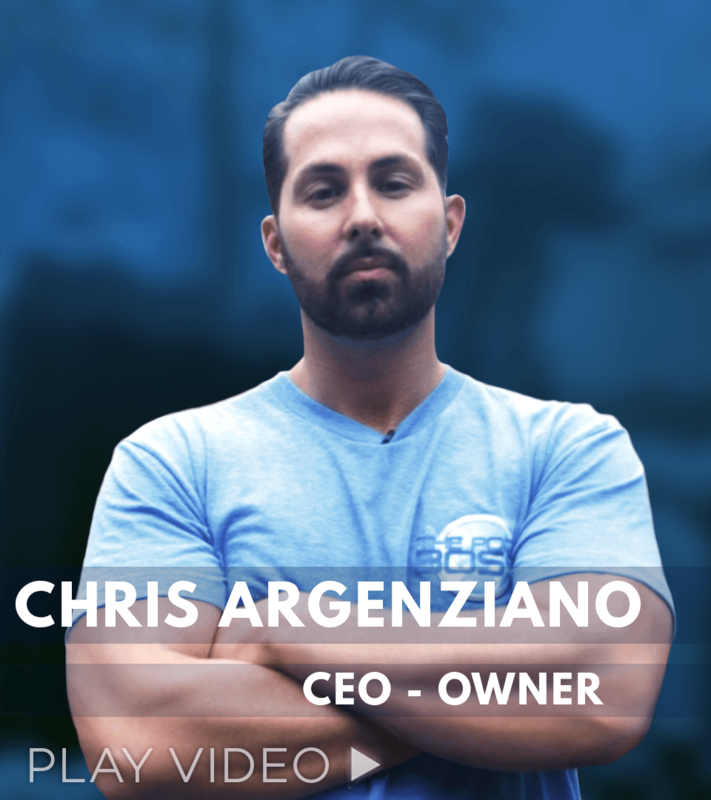 Christopher Argenziano (CEO, The Pool Boss) has been a leading solution for residents looking to convert their backyards from empty space to an oasis vacation spot. 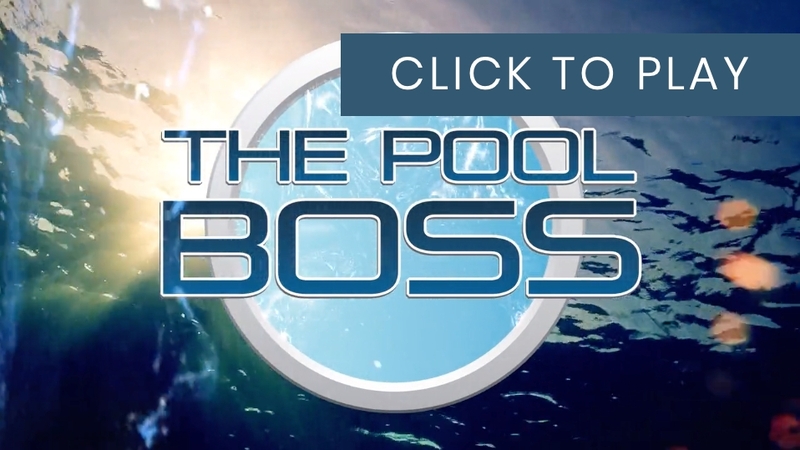 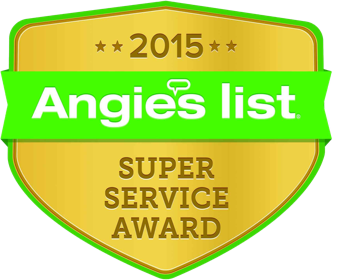 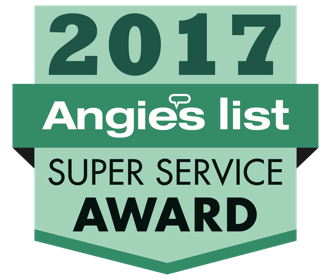 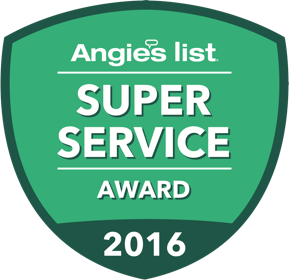 The Pool Boss is certified through the Association of Pool and Spa Professionals (APSP) and the Northeast Spa & Pool Association (NESPA), giving you access to more affordable design and equipment options than ever before. 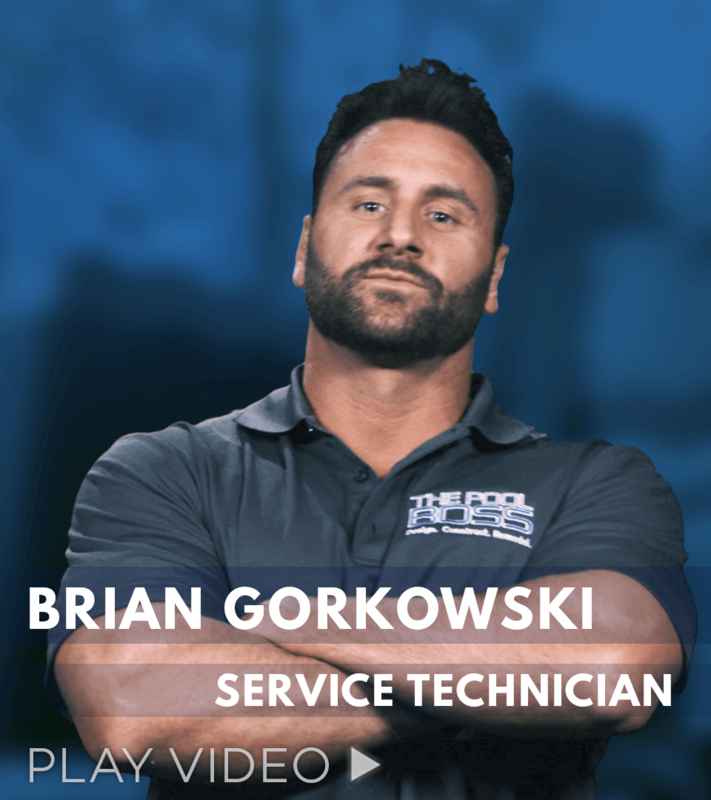 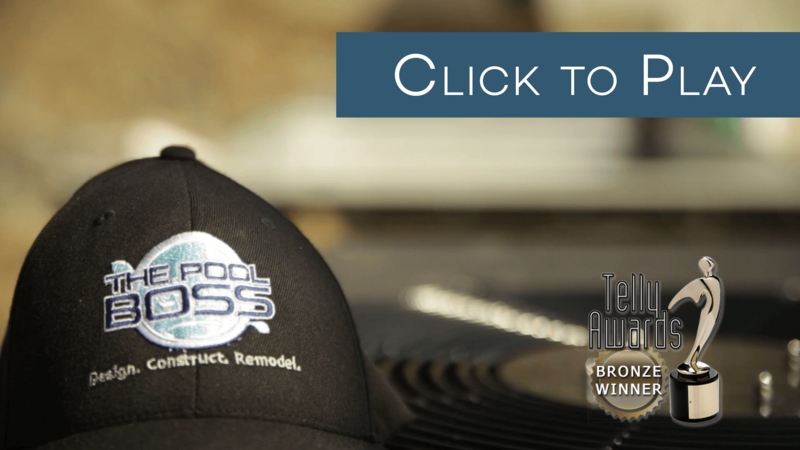 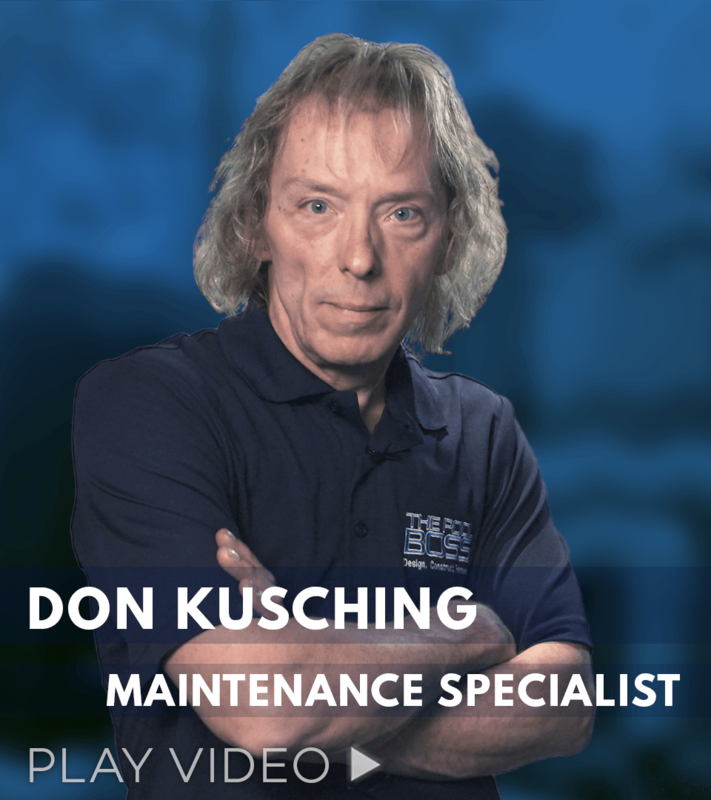 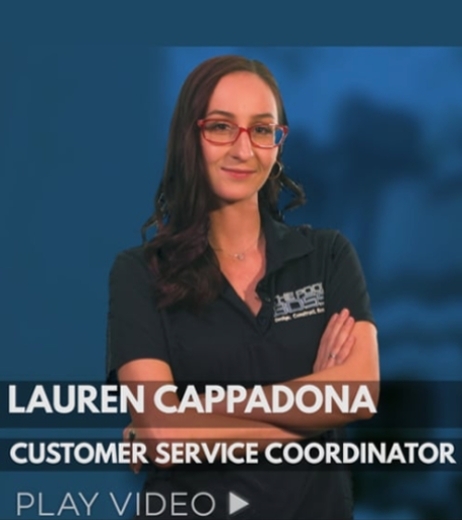 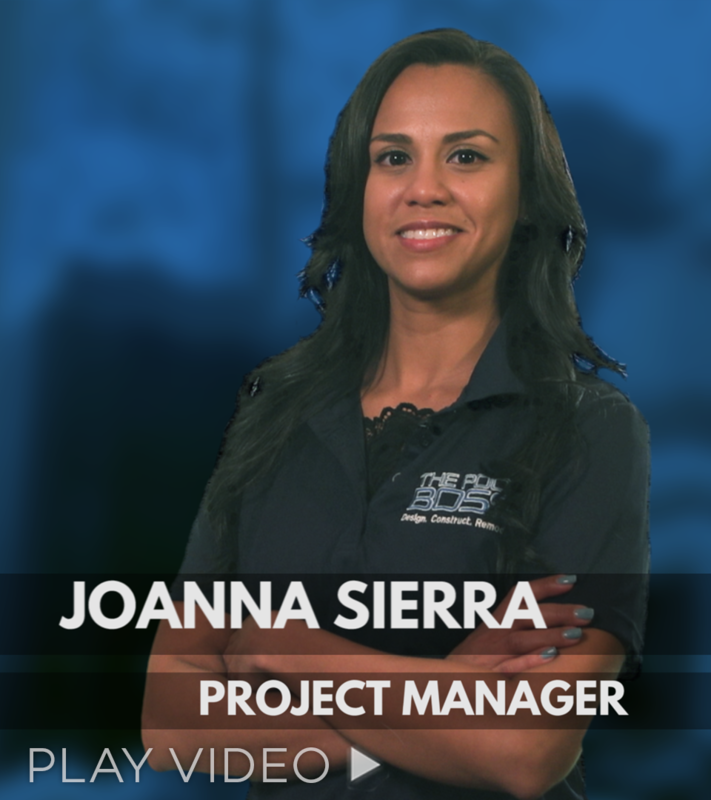 With over twenty-years experience, The Pool Boss remains committed to one-on-one personal customer service every step of the way.